COLUMBUS — A new report is out that helps to understand the effects of poverty on the student achievement gap in Ohio. The Ohio Speaker’s Task Force on Education looked at five areas, including community and health education prevention and awareness in high-poverty areas, national perspectives on education and poverty, state policies and data collection currently in place, dropout prevention and recovery programs, career technical education and early childhood education. 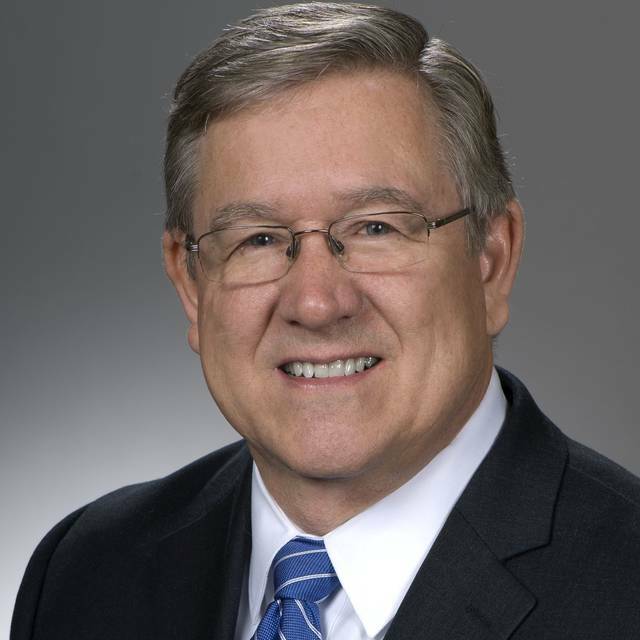 State Rep. Bob Cupp, R-Lima, chaired the task force. “The information compiled, as a result of the work of the task force, will give the legislature a greater understanding of the effects that growing up in poverty has on student achievement. Going forward, these insights will be helpful as policy-makers work on effective ways to lift the academic achievements of all students, and thereby help provide a pathway out of poverty and toward economic and personal success,” said Cupp. • Examine methods for school districts and schools to provide or expand the offering of wraparound health and social services to students where poverty has a substantial presence. • Continue to expand the availability of quality early childhood education to families in all areas of the state. • Work closely with healthcare stakeholders to create public policies that will create and maintain positive school climates, culture, and needed supports for students. • Encourage school districts and schools to create or maintain partnerships with community-based organizations and use creative tools for behavior management. • Ensure equitable access to career-technical education for all students across the state, including for students who attend a dropout prevention and recovery school. • Continue efforts to reduce the achievement gap by emphasizing training and holding districts accountable for recruiting and developing teachers professionally who have an understanding of the barriers poverty can create. • Maintain high-level curricular and standards expectations for all students. • Convene key stakeholders from state agencies to study which evidence-based programs are effective in helping to close the achievement gap for Ohio’s students. • Conduct an impact study to measure the return on investment of programs and interventions, supported by state dollars, which show evidence of success in measurably helping to close achievement gaps in schools in the state of Ohio.